Your trusted source for roofing, siding and gutter services in the Clark, NJ area since 1999! What’s not to like about owning a home in Clark, NJ? Clark is consistently featured in NJ Monthly’s Top 100 NJ Towns list for its abundant cultural and entertainment options and commuter benefits. However, Clark is also so extremely desirable to live in because of its abundance of great homes and fantastic property value. To maintain and improve your home property, it helps to have trusted roofing, siding, and gutter contractors in Clark that can help give you the dream home you always wanted. 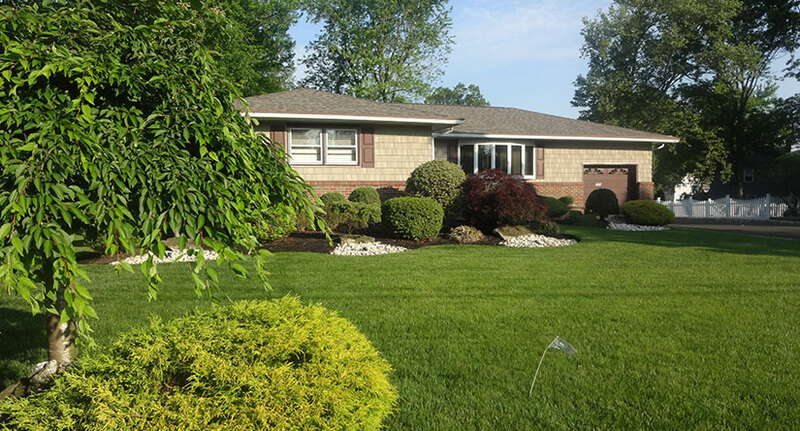 Having served the roofing, siding, and gutter needs of Clark, NJ residents for over 20 years, Powell’s Roofing & Siding can attest to the wonderful homes and neighborhoods that our customers live in. We have taken great pride in helping Clark residents add even more value to their homes through quality, affordable roofing services in Clark as well as comprehensive siding and gutter work that extends the life on their beautiful homes for many years. As an owner-operated local roofing and siding business in the Clark area, we stand by our customer-first values, warrantied workmanship, and A+ rating with the Better Business Bureau. We are always on-call to answer any roofing, siding or gutter questions our Clark customers have, and we will quickly give you honest assessments or recommendations to any home project you have in mind. Give us a call, and let’s get started! Maintaining and keeping a roof in top shape is essential to preserve the value of any home or business. Your roof is subject to the elements year-round and without proper professional care, unseen rot and small leaks can cause significant damage and be quite costly to repair. Whether you are looking for routine preventative maintenance on your roof, or need emergency roof repair in the middle of a storm, we are on-call to help you. If you are looking for a roofing contractor in Clark for your home or business, Powell’s Roofing & Siding will meet all of your roofing needs with guaranteed quality and warrantied, industry-leading materials. Call our technicians today, and we will get provide you with free roofing estimates and pro tips for your project ideas. Call now. Looking for one of the best ways to boost your property value and add many years to your property’s lifespan? New siding installations and siding repairs can, at once, make your home look ‘new’ again as well as give you peace of mind that the exterior of your home will be protected from nasty elements, pests, rotting, and more. 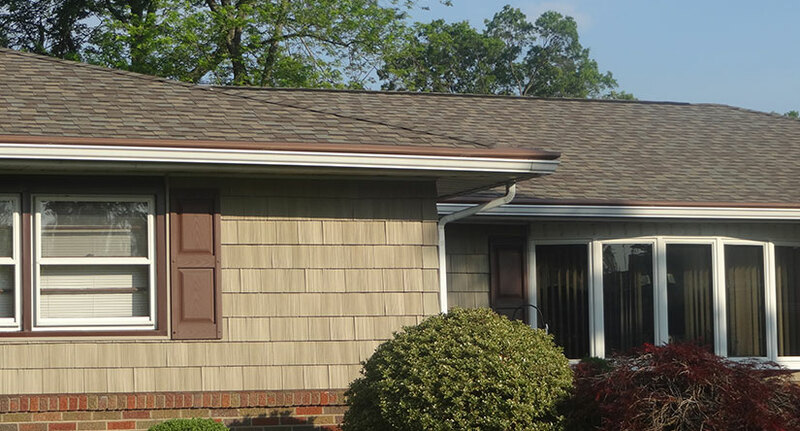 We have assisted countless customers by providing the utmost quality siding services in Clark, NJ. Our technicians are all CertainTeed Certified (an industry-leading brand of quality building materials) and can help you select a home siding style that you envision would be perfect to transform the exterior of your home. We offer free estimates and comprehensive siding services that include siding installation, siding repair, or even just simple routine siding maintenance throughout the Clark area. Call us today for any residential or commercial siding projects you have in mind, and we will get started today! 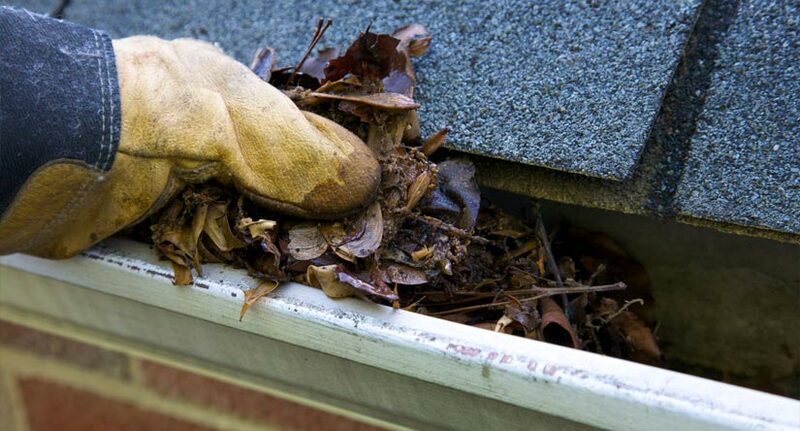 Keeping your property’s gutter system in optimal condition goes a long way in ensuring that your home’s siding, windows, and foundation are safe from costly water damage. Our expert gutter technicians in Clark, NJ have decades of experience with virtually any system, and can quickly identify any problems that may be causing your gutters not to drain properly. Our gutter technicians offer a range of gutter services to our Clark customers, from routine maintenance and gutter repairs to large-scale residential and commercial gutter installations. We are also up on the latest technologies, and will gladly lend recommendations on new products that can improve your gutter system drainage capabilities and better protect your home during NJ’s worst storms. Call up our technicians today, and we’ll answer any questions and concerns right away. 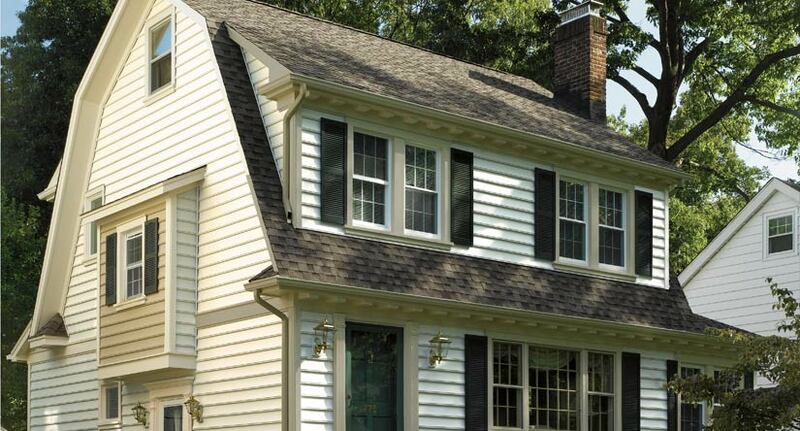 TOP-RATED ROOFING, SIDING & GUTTER COMPANY SERVING THE CLARK, NJ AREA SINCE 1999!